We are pleased to announce that as part of our ongoing dedication to be the trusted name in Puerto Vallarta real estate, our Tropicasa Realty agents are certified by CONOCER (the National Council for Standardization and Certification of Labor Competencies) through the Secretary of Education, a federally qualifying real estate program endorsed by the Mexican Association of Real Estate Professionals (AMPI). The acronym “CONOCER” in Spanish happens to translate to the verb “to know” in English, and this three-day certification program covered the theoretical and practical aspects of real estate sales and legalities in Mexico followed by a two-day exam period. This latest agency-wide certification is just part of our commitment to providing the most professional real estate experience possible for our clients. All our agents are members of AMPI, the Mexican Association of Real Estate Professionals, which was chaired by Tropicasa Realty’s founder, Wayne Franklin, from 2002 to 2007. Our Puerto Vallarta real estate agency is also a member of several reputable associations in the United States including NAR (National Association of Realtors), ICREA (International Consortium of Real Estate Associations), Who´s Who in Luxury Real Estate, and an active member of both Multiple Listing Services (MLS) throughout the Banderas Bay region, to ensure that our clients see every property available or have their property seen by every potential buyer. We also have strong and long-term relationships with top developers, lenders, notaries and real estate lawyers to ensure the security of your Puerto Vallarta property investment. 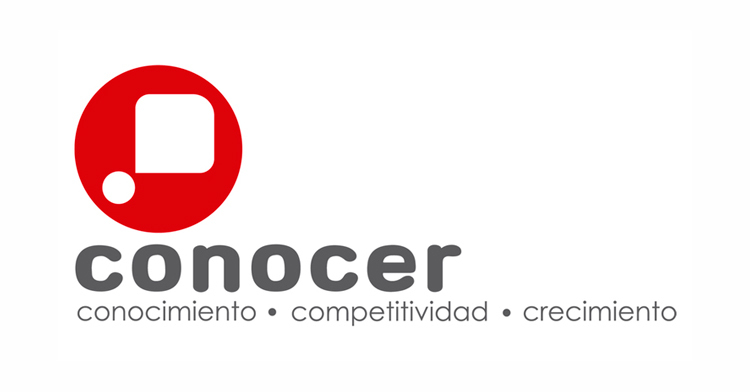 With a name like CONOCER behind every one of our agents, you know we know. But add over 20 years of Puerto Vallarta/Riviera Nayarit real estate experience, and Tropicasa Realty is the trusted choice for every step of your real estate process. It is part of our commitment to each and every one of our clients. Having finally arrived permanently to our new home in Versalles, we both wish to extend our most grateful thanks and appreciation for not only the exceptional service you provided during our home purchase but also your invaluable friendship.